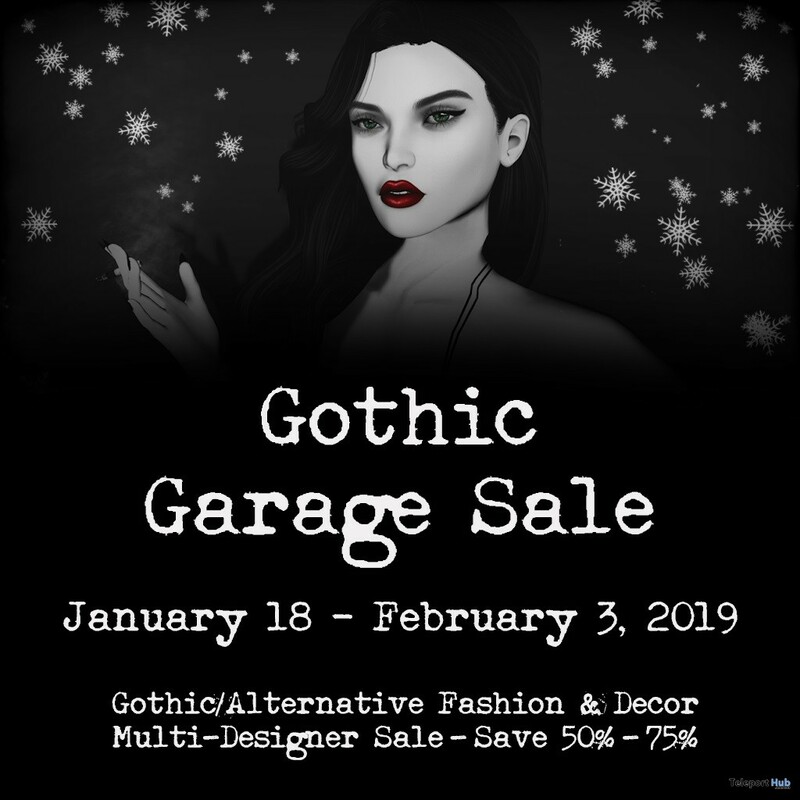 Gothic Garage Sale 4 – Gothic Garage Sale is a designer discount shopping market for all things Gothic and alternative in Second life. That’s right it’s time for the darkness to bring on the dead of winter discounts. 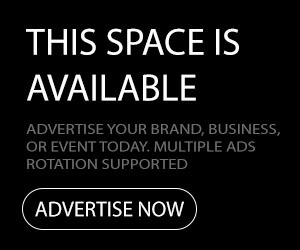 All designers were welcome but priority was shown to those that dabbled in the dark styles we love. 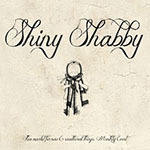 Theme: Discount Event For Goth/Alternative Style Shops.